Do you feel like getting away for a few days? And does enjoying lots of tranquility and space at a beautiful location sound great to you? 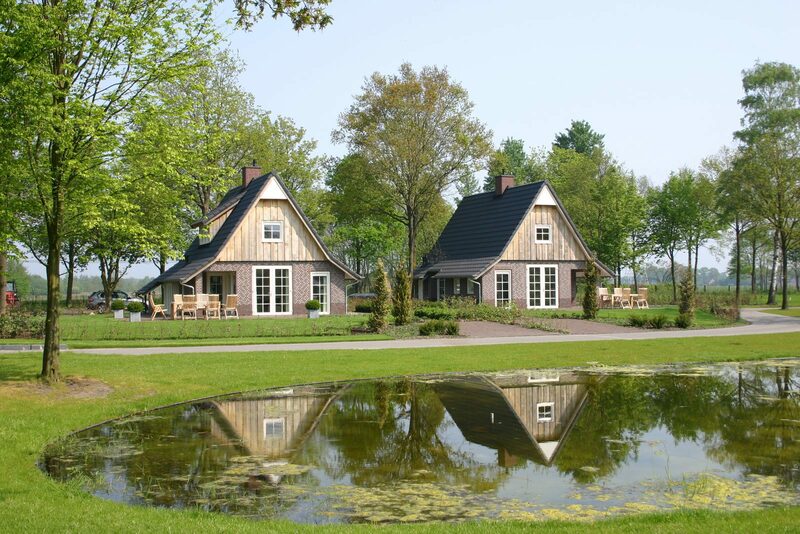 Between the IJssel river Salland Ridge National Park, you'll find Hof van Salland, a holiday park in the great and diverse town of Hellendoorn. It goes without saying that Hellendoorn is mostly known for its exciting entertainment park, where you can go for challenging rides in the roller coasters. Pop festival Dauwpop on Ascension Day and the Hellendoorn Rally are a couple of other events in the region. Do you plan to visit Adventure Park Hellendoorn or attend one of the events in the region, and would you prefer not to be driving home after a busy day? 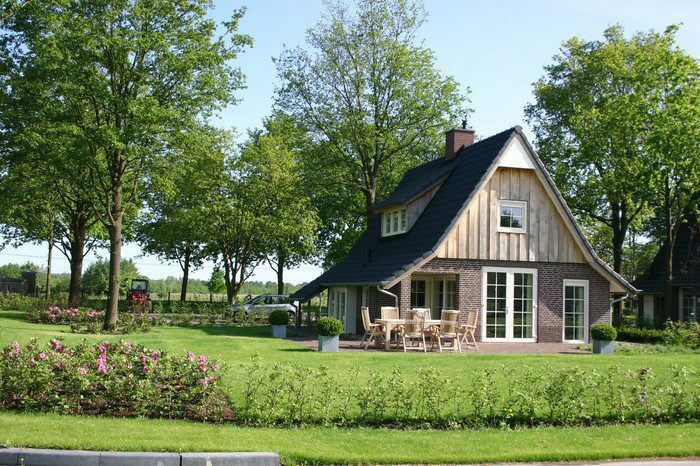 If so, we would love to welcome you at Hof van Salland, a five-star villa park just north of Hellendoorn. There are two ways to spend the night at Hof van Salland. The freestanding villas offer you a complete vacation, but the luxurious hotel rooms are definitely worth it for a short stay as well. The villas are suitable for 2 to 14 persons, and the spacious rooms and studios at the hotel offer room for 2 persons. Whether you choose a villa or a hotel room, you can make unrestricted use of the excellent park facilities. Start your day with a refreshing dive at the outdoor swimming pool, and end it with a delicious dinner at Restaurant de Hazelaer. The active ones among us can have at it on the all-weather tennis court. Come enjoy an overnight stay at Hellendoorn! Are you looking for a place in Hellendoorn to spend the night? 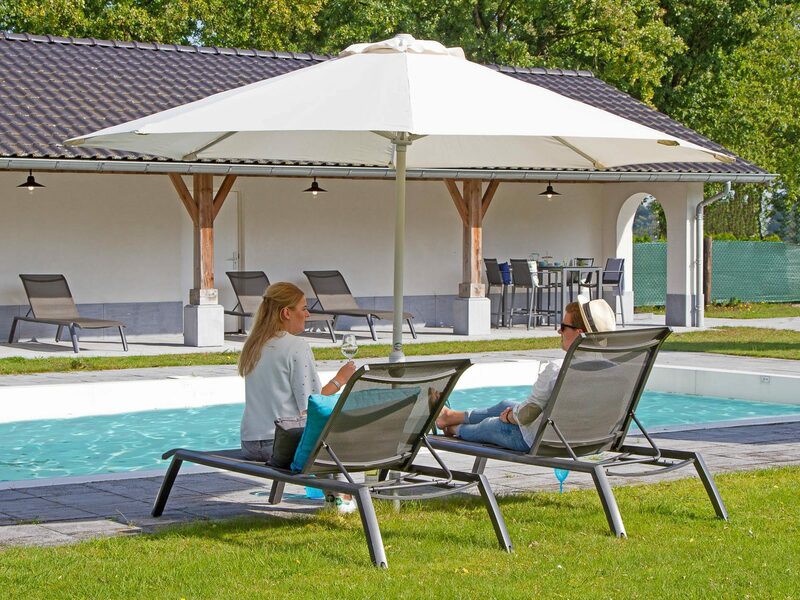 Stay at the luxurious, freestanding villas at holiday park Hof van Salland. The holiday villas are spacious and offer every comfort. Prepare delicious meals at the luxurious, fully equipped kitchen, and unwind at the lounge sofa near the gas fireplace afterwards. At night, the great box-spring beds guarantee a good night's sleep. For some extra luxury, you'll have the option of booking a wellness villa. Get warm in the sauna, or relax completely in the whirlpool. Now that's what we would call an enjoyable vacation! "The whirlpool, the Sunshower and the sauna are wonderful, I truly recommend them", as stated by a previous visitor. Previous guests also indicated that the villas at the holiday park are very clean, beautiful and tidy. You can also stay in Hellendoorn at the spacious hotel rooms and studios, without sacrificing any luxury compared to the villas. 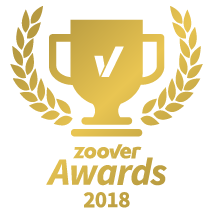 Stay with up to two persons for one or multiple nights at a date of your choosing, and take advantage of the overnight stay options of a hotel and the facilities of a holiday park at the very same time. Watch your favorite show on your flat screen TV and keep the people at home up to date about your wonderful vacation (free Wi-Fi!). 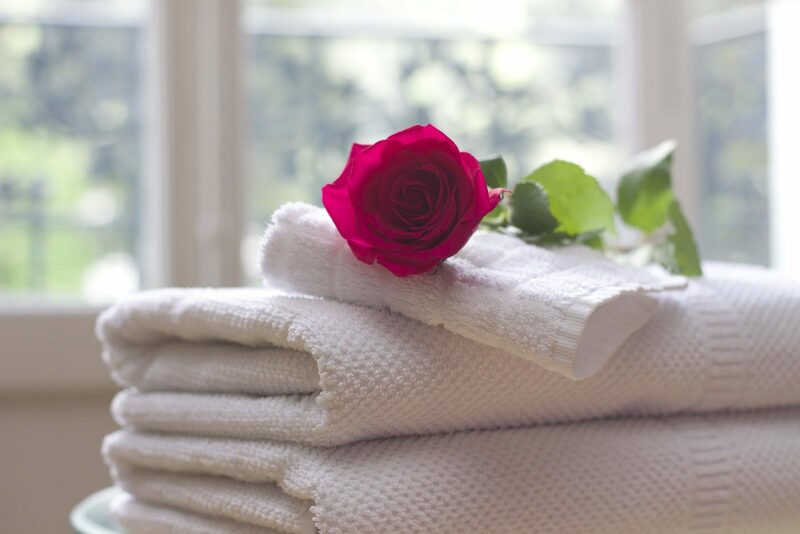 Enjoy a luxurious overnight stay in Hellendoorn at the hotel rooms! Would you like to spend the night in Hellendoorn? 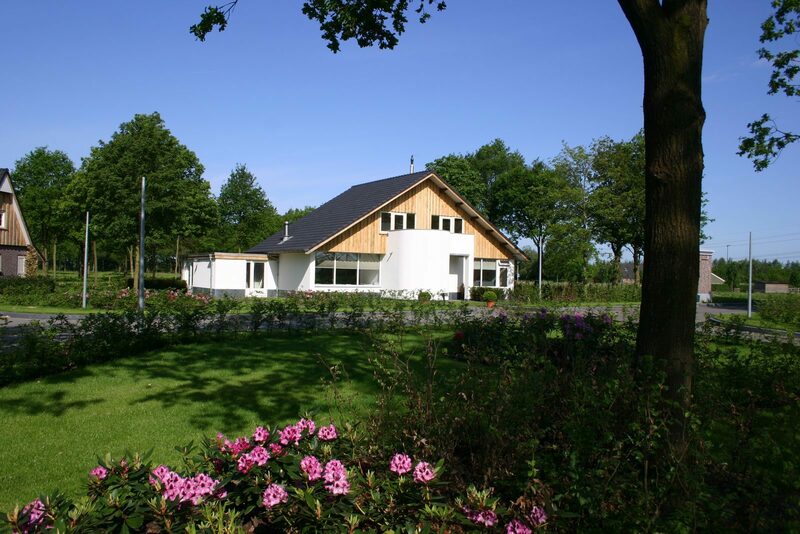 According to previous visitors, Hof van Salland more than lives up to the title of best villa park in The Netherlands! The villa park offers lots of luxury and a wonderful area to truly unwind for a while.